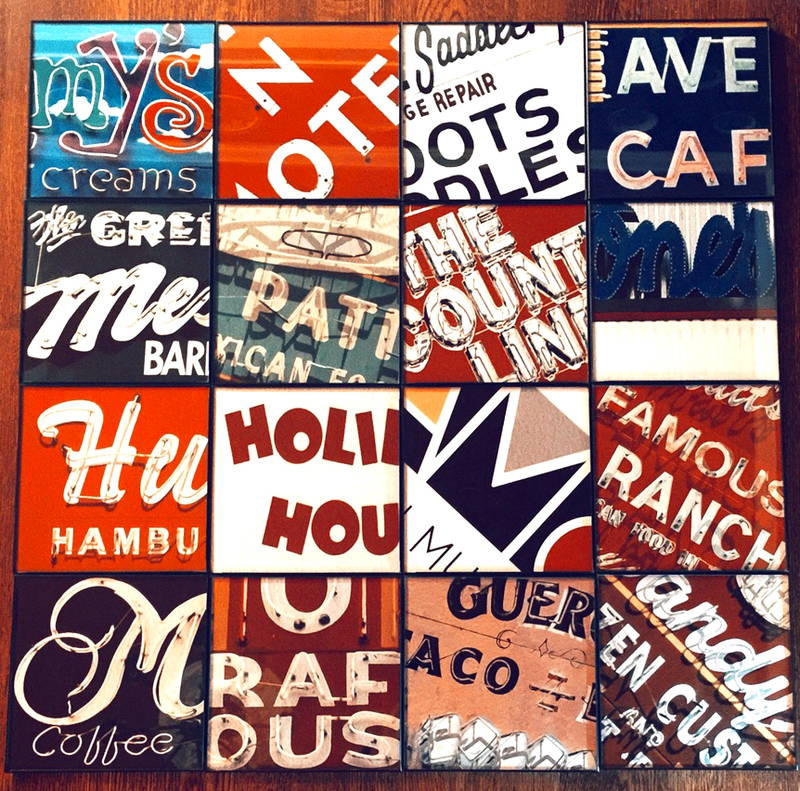 Artwork to Capture & Celebrate Favored Icons of our Great State. 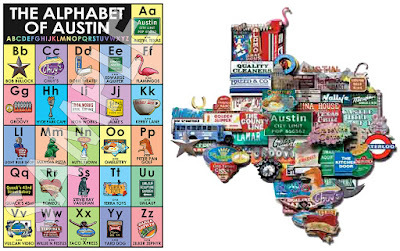 Signs & Landmarks Combined into Masterpieces of Texas Pride. Texas is really a place you have to experience firsthand to understand, but with the work of artists like Carl & Elisabeth Crum, you can get a culture-filled glance into a lot of what makes our state so unique. 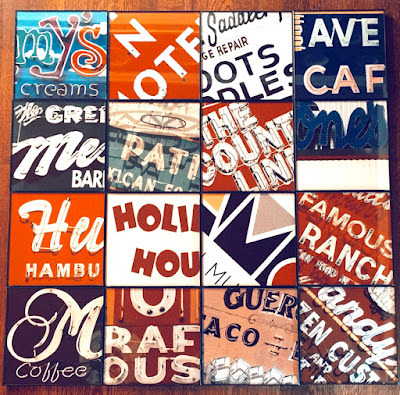 The masterminds behind Texas Photomontage celebrate the uniqueness of local icons and capture them in display-worthy ways. By collaging together images of signs, buildings and characters from classic landmarks, they're able to fit so much nostalgia into every piece they create. You can choose from many of the major cities or representations of the state as a whole. I'm partial to Austin as you can imagine, but I love seeing the similarities and differences across the other key regions. Looking at one of these pieces, you're likely to get drawn in as if you were on a scavenger hunt, finding all of the places you've been and those with special meaning in your life. While the process for creating these sounds simple, snap a couple photos and combine them digitally, it really takes a skilled eye to make compositions that are balanced and beautiful when you're working with so many pieces. Carl and Elisabeth have been at this more than 20 years, and their expertise shines through every print and 3D work. They've also added a few fun add one like city alphabets and quotes. If you haven't been to Texas, the work of Texas Photomontage will show you all that you're missing. Check it out!